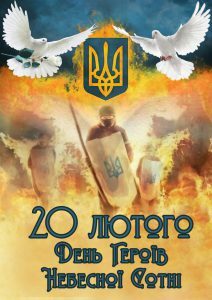 For the third year teachers and students of NASAA, on February 20, honor the Day of the Heavenly Hundred, their courage, fortitude and resilience of citizens who gave their lives during the Revolution of dignity, defending the ideals of democracy, defending human rights and freedoms, the European future of Ukraine. Students of the Academy have joined the memory of the fallen heroes. First-year students watched a video about the Advantages of Independence, read poems dedicated to the Heavenly Hundred. Their stories inspire and teach. Most defenders of the Maidan became defenders of their native land in the east of Ukraine. In order to help our soldiers, teachers and students communicate with volunteer fund “Turn alive” (founder Vitaly Deynega). This year we bought a calendar “Veterans. Life goes on … “(2017), released by this fund, we have contributed to raising funds that will be used to purchase unmanned vehicle for the 40th individual Artillery Brigade. First-year students submitted letters to the soldiers of this brigade. 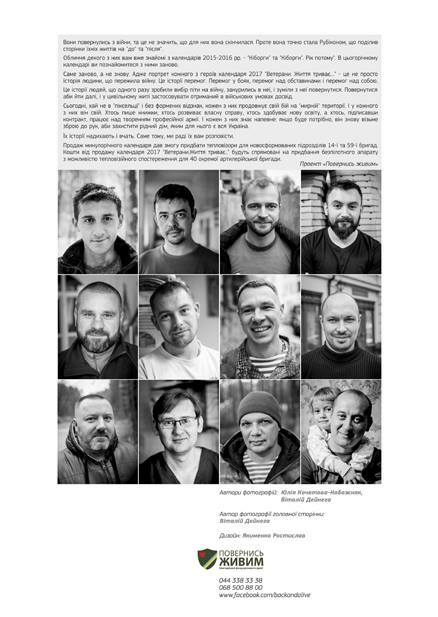 Members of the scientific student circle “SICH” issued photo exhibition “From the Maidan to the ATO,” which tells the story of the fighters of 95 th, 93 th, 80 th, 53 th, 30 th, 25 th, 101 th Brigades, and also named battalion. General Kulczycki, 34 Battalion “Motherland” and the Right Sector units. Portrait of the each hero in the calendar – is not just the story of a man who survived the war. This is the story of a victory. Victory in battles, victories over the circumstances and victories over themselves. 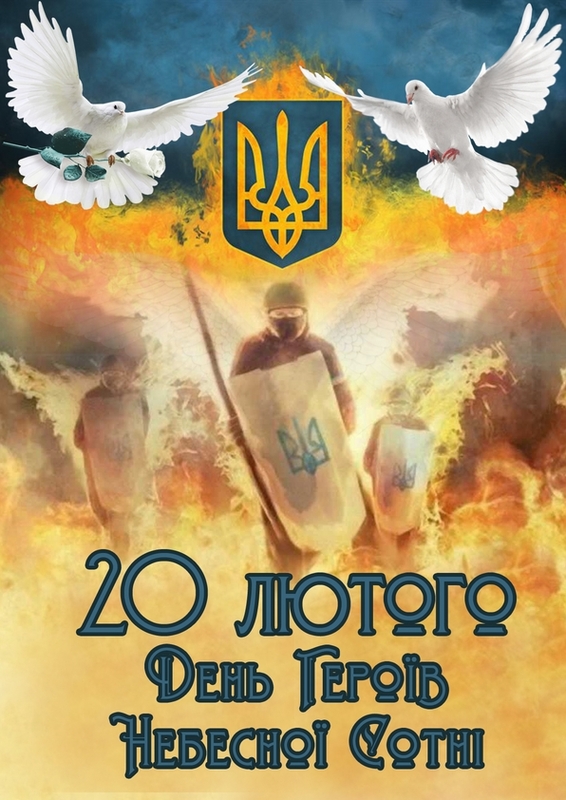 Glory to the soldiers who laid their lives for the integrity and independence of Ukraine! Honor and glory to the heroes alive!